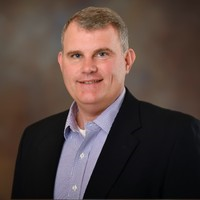 David is a business capabilities leader who brings data management and project implementation experience to address organizational data management opportunities. A collaborative executive who integrates long term strategic vision with data management architecture to deliver a scalable solution to meet internal and external needs. Prior to ALM, David was Sr. Director of Data Analytics and Product Management at Wolters Kluwer ELM Solutions.